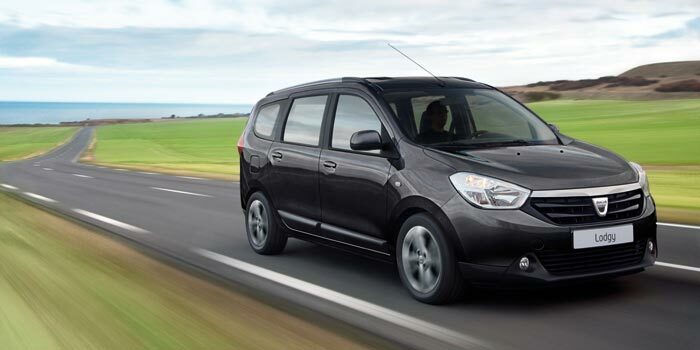 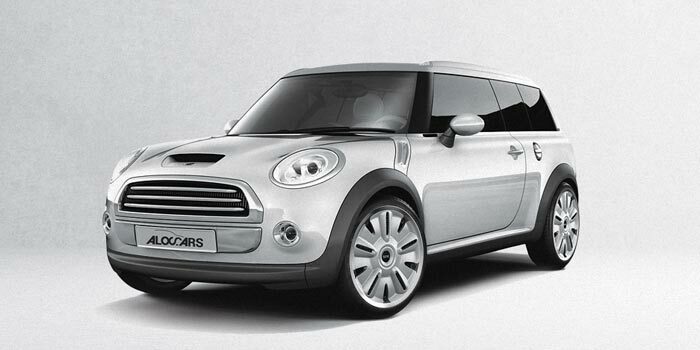 Our large range of minibus will, for sure, make you find the car of your needs. 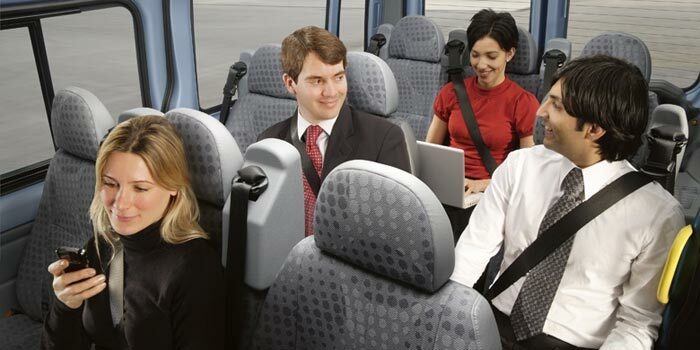 For your groups road trips – whether it is business related or for holidays! 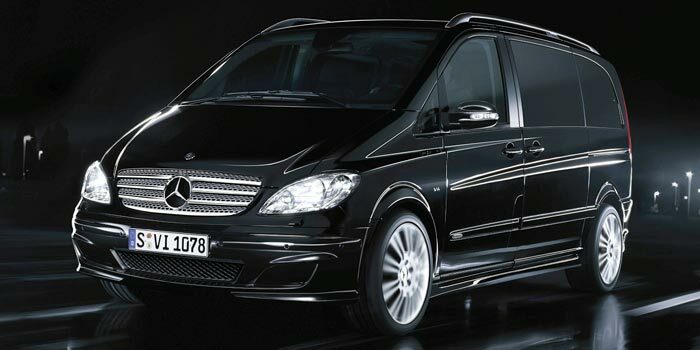 Rent a Mercedes Viano or 7/8/9 and 14 seaters in all of our agencies. 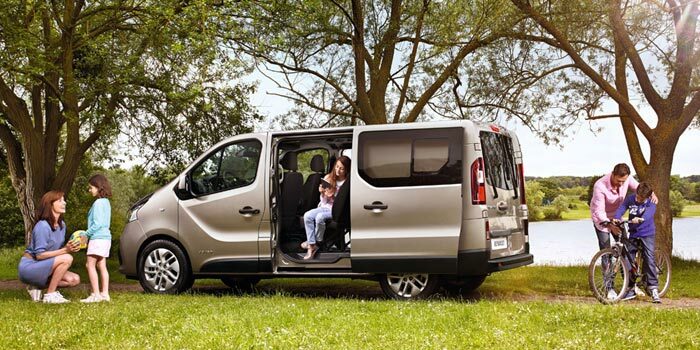 Get in touch with us and book now! 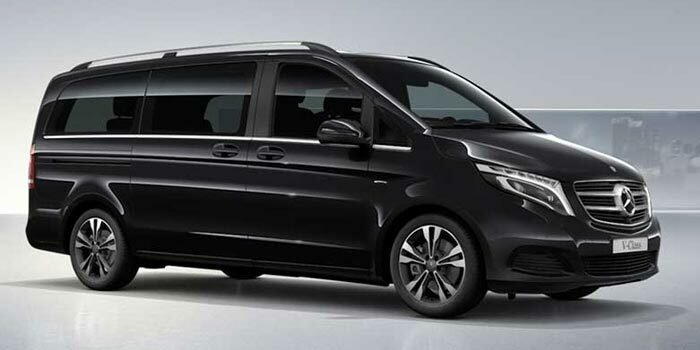 Our Mercedes Vito 4×4 (9 seated) are equipped with a hitch.